At Marz Glass & Screens our glaziers are trade qualified in the replacement of various different types of window & door glass. 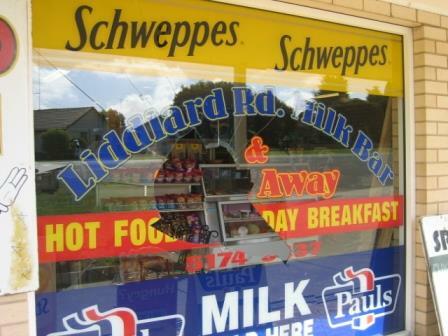 We supply & install replacement glass for new and existing windows & doors throughout the Gippsland region. There are a variety of different glass types you can choose from including Clear, Patterned, Energy Efficient, High Performance and Coloured glass. Our team can help you to pick the glass replacement products to meet your requirements and to abide by the relevant legislation. We can also help you with all your double glazing needs. 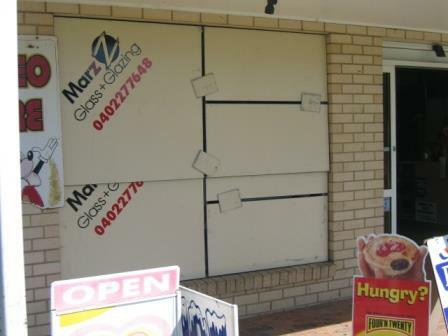 For all your broken window and glass replacement needs please contact Marz Glass & Screens today for a quote or to find out more about our services call us on 5174 6234.